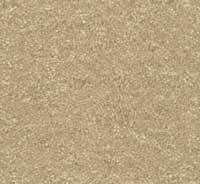 Bounty II is a 45oz. 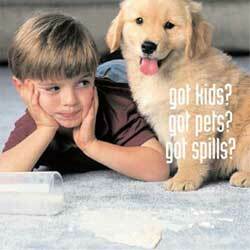 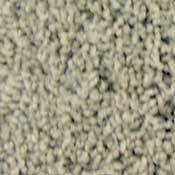 polyester plush carpet that is our #1 Builder's Choice. 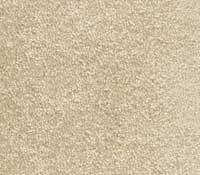 Available in four neutral colors with a 7-year stain and wear warranty, Bounty II is guaranteed to perform in a builder's spec homes. 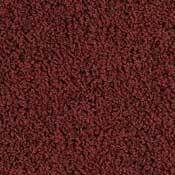 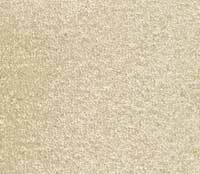 This dense polyester plush carpet is available to you at an affordable cheap discount carpet price. 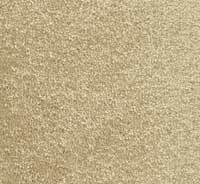 Bounty II is made of P.E.T. 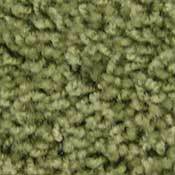 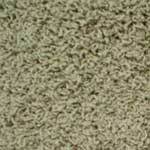 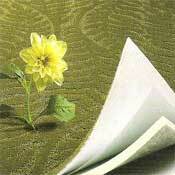 Polyester carpet fiber which comes from recycled plastic bottles. 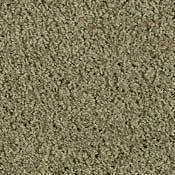 This type of fiber is used in most stain proof carpets and proven to resist the chemicals which degrade carpet fiber to leave stains.